Ute stickers can be cut vinyl stickers or digitally printed logos with all of your business contact details. Vehicle magnetics are another great way to advertise on your ute during the week, and then travel incognito during the weekend. The materials Form A Sign use on their vehicles are supplied from brand leaders such as 3M. 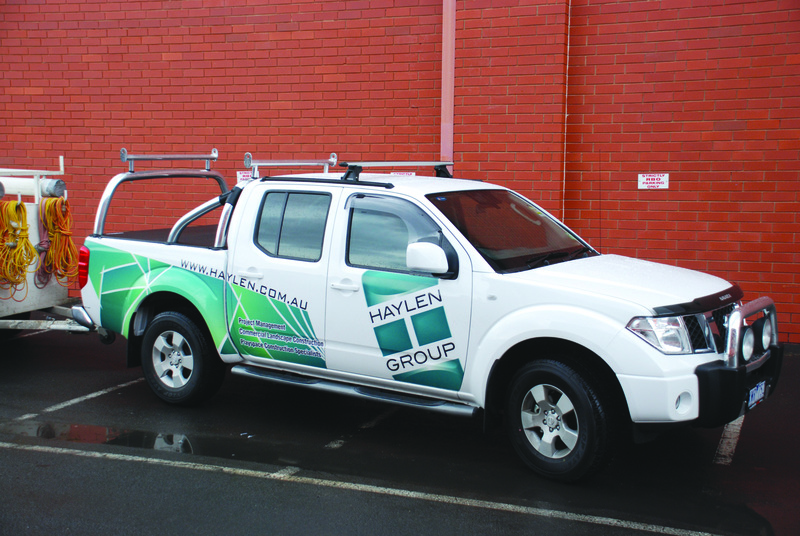 To discuss your business signs for your ute and arrange for us to personally inspect your ute, simply contact us. From here, we can then prepare a meaningful quote on the most suitable and eye-catching options open to you. Once a design is developed you will be provided with a proof. Form A Sign’s expert installation team will then be able to sign write your vehicle either while you wait, or normally within 24 hours.